More traditional delights from the nation's favourite cooks. Now, this updated collection brings together more of their very best recipes in a handsome companion volume to the bestselling hardback Country Women's Association Classics. 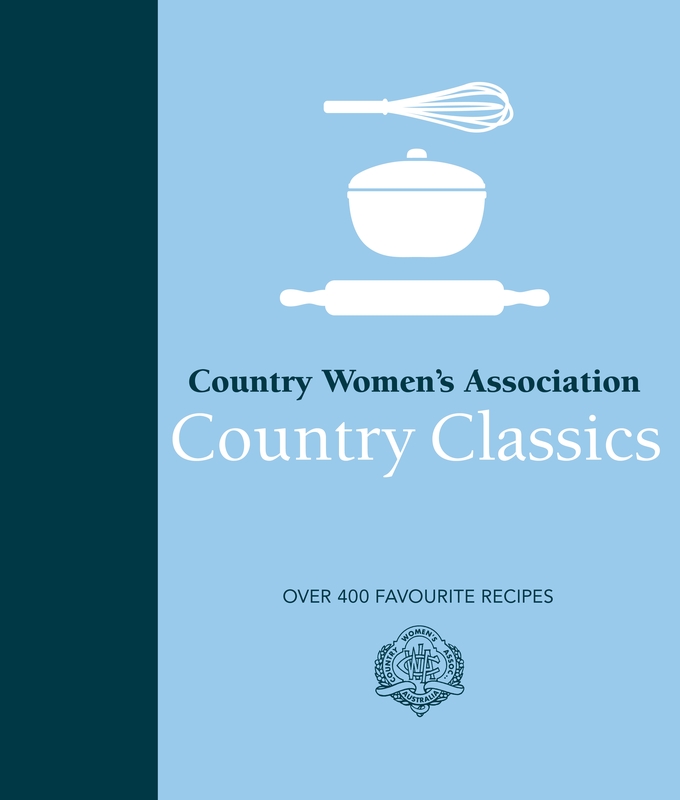 The recipes you will find inside are typical of the home-style cooking that’s synonymous with the CWA: salads and soups; casseroles, pies and hearty bakes; puddings, cakes, biscuits and slices; pickles, chutneys, lemon butter and quince paste. This is simple yet wonderful food, as cooked by the nation's experts. A trusted, well-loved CWA scone recipe for over 60 years. Best served with cream and jam. Love CWA Country Classics? Subscribe to Read More to find out about similar books.